Hi, my name is Andrew, and I'm the host of My Worst Investment Ever! Welcome to our community, where we know that to win in investing you must take risk, but to win BIG, you must reduce it! Our listeners join us every week to understand how stories of investment loss can help them to avoid making the same mistakes. Risk management is the name of our game here! 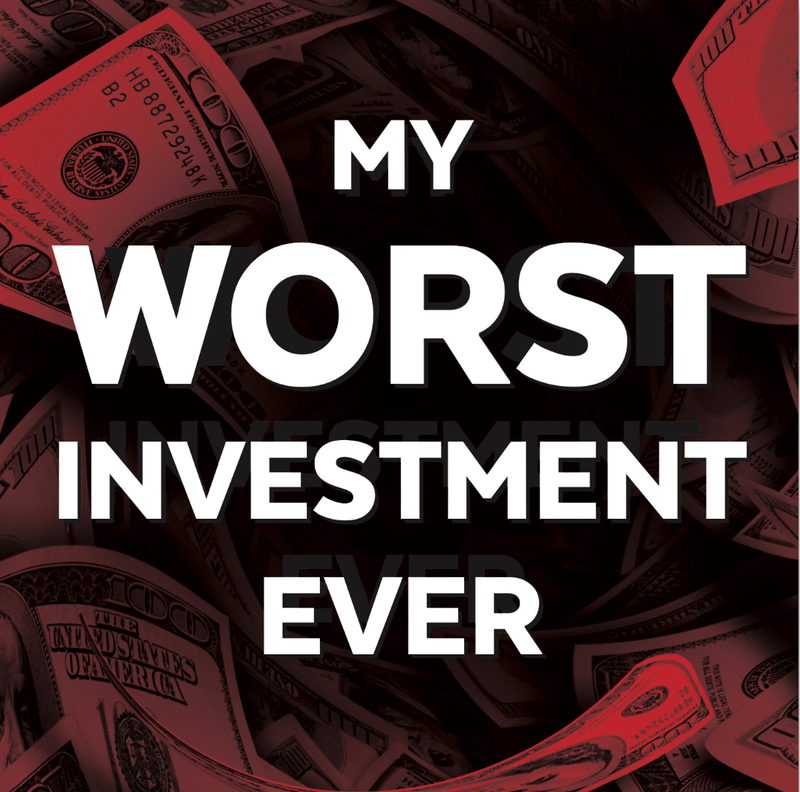 This show exists for the millions of people out there who want to LEARN how to invest safely. Our interviewees are kind enough share heartbreaking tales of investment woe so that YOU - our listener - can keep on winning! "Andrew is very entertaining, and the real-world scenarios and experiences he shares helps to put all the topics into perspective." "I can feel Andrew's energy while he speaks, and that makes me feel like I have more energy, which makes me ready to go!" We'll email you with upcoming announcements as well as any new resources and material we release to help you become a smarter, safer investor.